How does having HR software as part of your care management system help? In the world of healthcare it is widely acknowledged that without a strong staff team the fundamentals of a quality care service cannot be delivered. 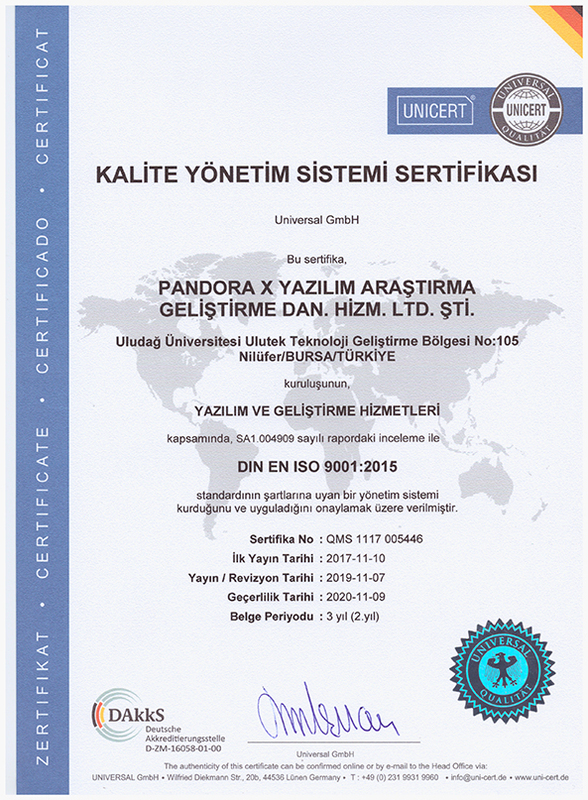 This is why Pandora Care Management System has chosen to include HR modules as part of its software. By doing this we recognise that it is just as important to take care of your employees as it is to take care of your service users. We know how important effective supervision is to a care organisation at every level of the staff team. By delivering good supervision you will build strong working relationships and allow your staff team to develop good practice. This will in turn improve your staff teams quality of work and the overall quality of the service. However, to have the ability to deliver effective supervision you need to have a strong system in place, to enable this process to be easy, convenient and streamlined. This is where our HR software can help. On a practical level the bonus of having HR software comes to the fore during the supervision session. How? Well, during the session you will be able to access the employee's previous records, absence records and performance and training statistics. This ensures you have all the relevant details to hand and makes the supervision meaningful and worthwhile. As supervision is a two-way process the HR software allows the supervisee to easily and conveniently read and sign off their record of supervision. They can also rate the delivery and effectiveness of supervision, which is essential for 360 feedback. Whether you want to deliver management supervision, clinical supervision, appraisal or coaching sessions. Pandora Care Management System HR software will assist you from start to finish.